Who Should Take the Essential Jesus Challenge? 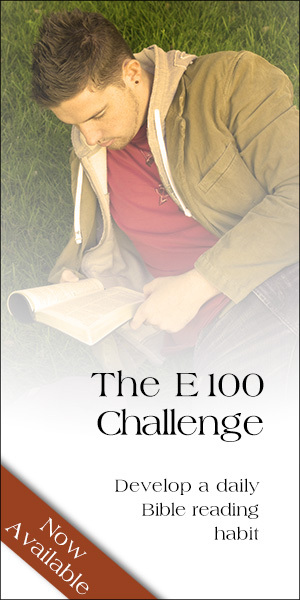 The Essential Jesus Challenge is for anyone who wants to know more about Jesus. That includes Christians who have never really read all that the Bible says about Jesus, those not sure about Jesus but honestly seeking to know more about Him and non-believers who want to make their own assessment of Jesus and His claims - all will find the Essential Jesus Challenge helpful. In addition, the Challenge will help you, your friends, small group or church to take an honest look at what Jesus said and did, so you can determine for yourself who He really is. To take the Challenge, you'll need a Bible and a copy of Essential Jesus, or the Essential Jesus App which is available for both Apple and Android mobile devices. 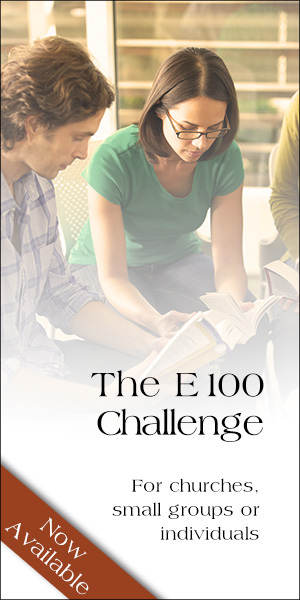 It will guide you to read and reflect on 100 carefully-selected passages from the Bible. We suggest that you approach your journey not with the goal of becoming a theological expert, but as someone with an open mind who wants to get a true understanding of the most influential person in history, Jesus Christ. The best way to take the Challenge is with another person, as part of a small group or with your church. The discussion questions at the end of each section will help both individuals and small groups think about and discuss the readings. Each week, try to complete a set of five readings on your own, then get together with a friend or group to talk about what you've learned. When you meet, start by encouraging each person to share their own insights from the readings. Then, use the discussion questions to help you continue your conversation. You'll find that reading through the Bible with others creates a positive motivation to keep going and makes your experience of God's Word more meaningful. 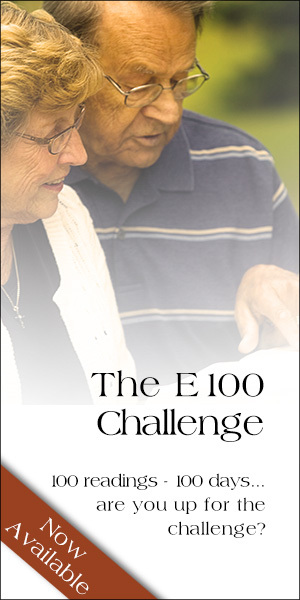 The Essential Jesus Challenge is exactly that: a challenge! This means that you will have to make an effort to complete it. It's most important to remember to do the Challenge at your own pace. It's about much more than just finishing the 100 readings, or finishing them in a certain time frame. Take the Challenge expecting God to speak to you. Take the Challenge expecting to learn more about Jesus in the context of the whole Bible story; but most of all, take the Challenge expecting to be transformed by God. Additionally, the companion materials are designed so that your church can implement the Challenge without disrupting your present activities. This affordable Bible reading program comes complete with professionally designed materials created to help whole churches take the Challenge and journey through the "Bible's Greatest Story" in community. The Essential Jesus Challenge is a simple and proven pathway to forming a long term Bible reading habit. Please join us and other participants as we strategically equip individuals and whole congregations with the transforming Word of God.